We are committed to providing our clients with complete customer satisfaction in a rapidly changing market. The ultimate expression of the efficency of our machines. 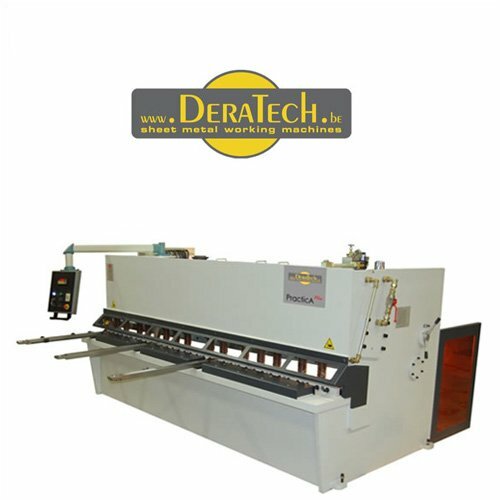 We combine different processes in one single system. 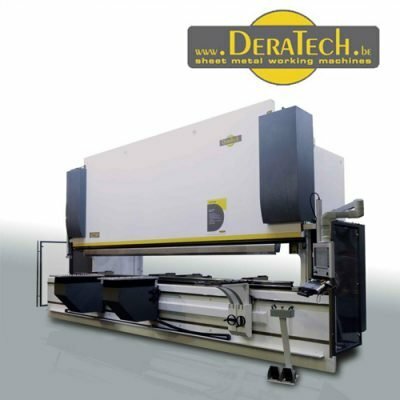 Discover our combination machines: punch-shear (CUPRA) and punch-laser (SILVER). 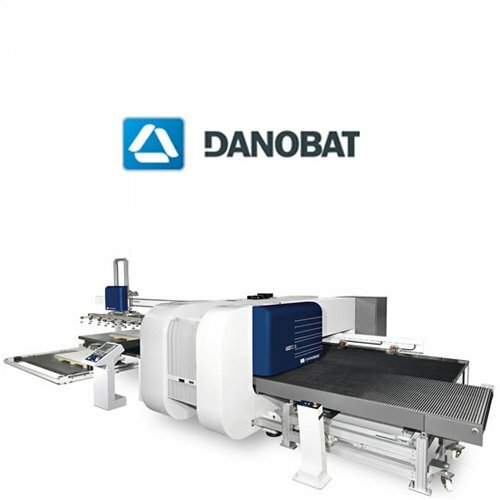 The DANOBAT CUPRA Punch + Shear combination machine is the perfect system for rectangular parts and high production volumes, thanks to the integration of punching and shearing processes in a single system. 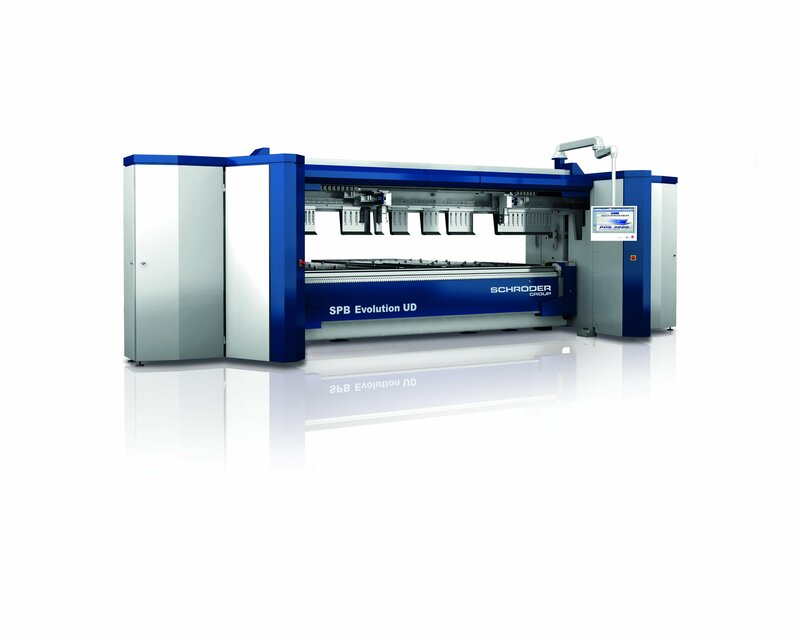 The SPB Evolution is a further development of the proven ServoPowerBend concept: versatile industrial folding machines that unify power, speed, and precision. 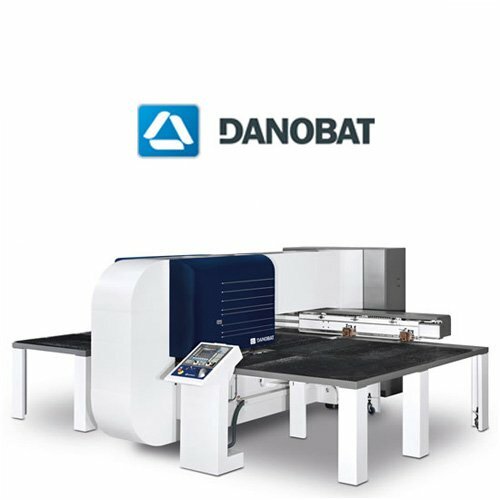 It features a high degree of flexibility during re-equipping, thanks to the optional rotating clamping beam. Positioning gauge 10 – 2550 mm, 10 – 3400 mm or 10 – 4250 mm, U-shape with sectors, panel for individual positioning of control, pneumatic pop-up gauge fingers, steel balls in sheet support table. Lateral angle gauge 1500 mm rigth and left side. The segmented support plates can be removed to make room for downflange applications. Protection via light curtain controlled by safety-PLC for operation from the rear. CMTS go out of their way to help, assist and support you, no matter what you purchase.